Finally, I received my copy of De Bellis Antiquitatis version 3.0 (DBA 3.0). Of course, ordering it was a joy but receiving it was a bit of a trial. Ordered and paid for through Amazon UK, the book was dispatched air mail on 4 November 2014. Judging by the Post Office stamp on the parcel, it arrived in Manila on 5 December, a full month later. Eight days was the turnaround to Kuala Lumpur so obviously the flight from KL to Manila takes 22 days. It then took from 5 December to 12 December to work its way though the Philippines Post Office and for me to get a card to collect the goods from then Post Office. I collected the rules today. Whilst I can’t understand why the Philippines Post Office does not just deliver books as there is no duty payable on them, I can understand it taking 7 days to get the notice to me as there was a distraction called Typhoon Ruby here so I won’t complain about that last delay. Still, it’s good to have a meaty read for the soon-to-be-flight back to Oz for Christmas. From what I have seen so far, I am looking forward to playing with these rules in then future. I am falling for the quality of Field of Glory Napoleonic. Te rules seem OK, and I guess will give me as much pleasure as Shako does. With some clever basing I can use the figures for either game as well. 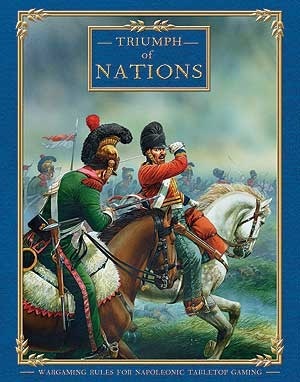 The other day, I was trawling through Amazon as I have a want to do from time to time and noticed that it was almost release date for Triumph of Nations so I ordered it. It appeared on my desk today. I quite like this too – well presented lists covering the later period of the Napoleonic Wars, including some of the smaller nations. Now all I need to do is to keep focussed on everything else and not start buying 15mm Napoleonic figures – no …. resist!!!!! A parcel arrived on the desk this morning. I love it when that happens. 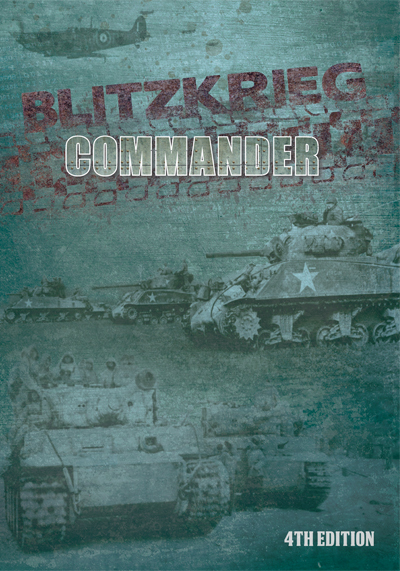 This one was from the nice folks at On Matters Military. 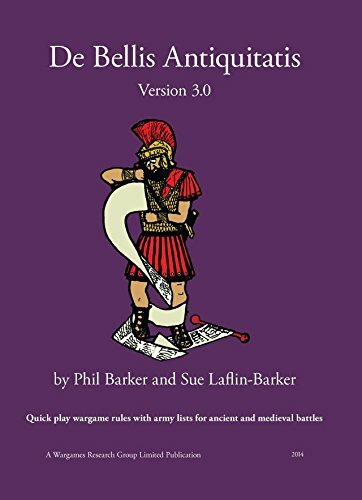 I had ordered a copy of the DBMM version 2.0 rules (yes, I am still thinking of playing at Cancon in January 2011) as well as the DBMM Book 1 lists (they are army lists covering the period 3000 BCE to 500 BCE). Also enclosed was a copy of Robert Malcomson’s Warships of the Great Lakes, 1754-1834 (ISBN 0-7858-1798-0). Whilst this was published in 2004, I really don’t have much information on those particular maritime (is that the right word still for freshwater engagements?) events or the vessels that fought them. I have some smaller sailing vessels at home that are suited for the Great Lakes warfare – at least that is what it says on the box. I am now looking forward to reading more about these vessels and I am hoping this book will give me a good introduction at least. A quick look through the book suggests that there will be more than enough detail for me. 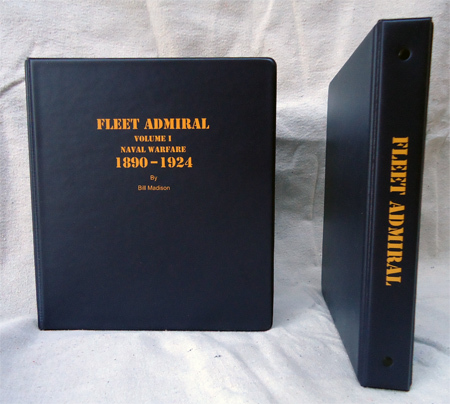 The book covers the French, English and American navies on the Great Lakes and Lake Champlain with the vessels ranging in size from a gunboat to something that was close to a First Rate. There are many contemporary illustrations throughout the book as well. I must also commend the service of On Matters Military. The items were ordered on the 9th of October, paid for through PayPal, invoiced on the 11th, posted on the 13th and arrived on my desk on 22 October – so just under a fortnight from order to delivery. The books were very well wrapped and protected as well.